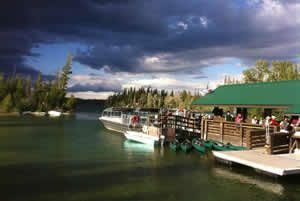 We will open for the 2019 season on May 15, weather permitting. 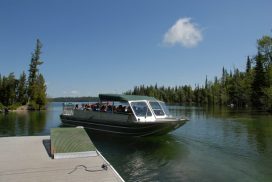 We look forward to seeing you for the upcoming season. Reservations are not required. 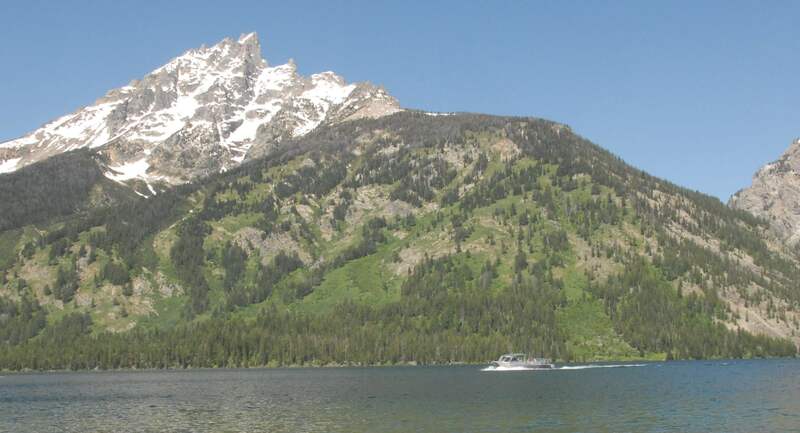 The boat dock is located in the South Jenny Lake area. 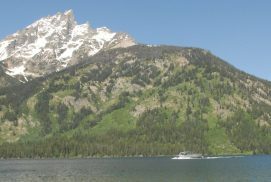 Just follow the “boat dock” signs from the Jenny Lake Visitors Center. 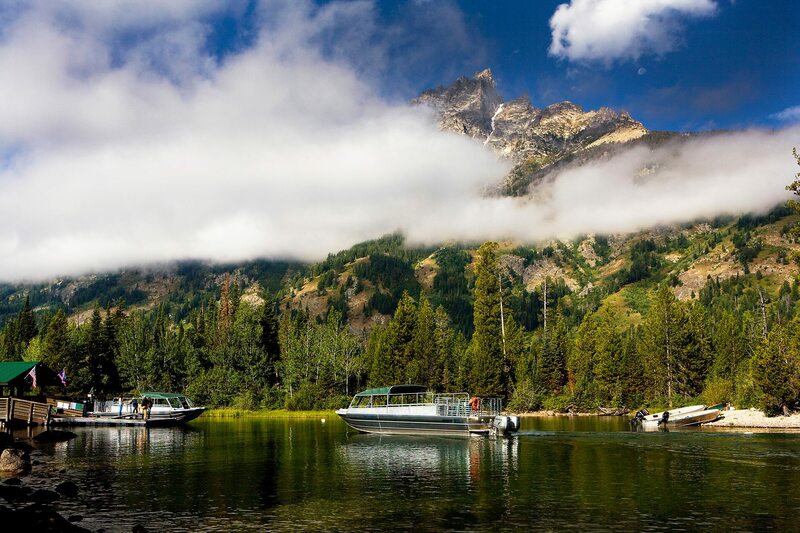 A scenic cruise on Jenny Lake is sure to be one of the highlights of your trip to Grand Teton National Park. 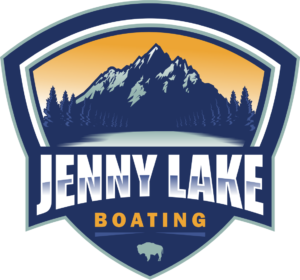 You will spend approximately 1 hour on Jenny Lake with one of our knowledgeable guides. 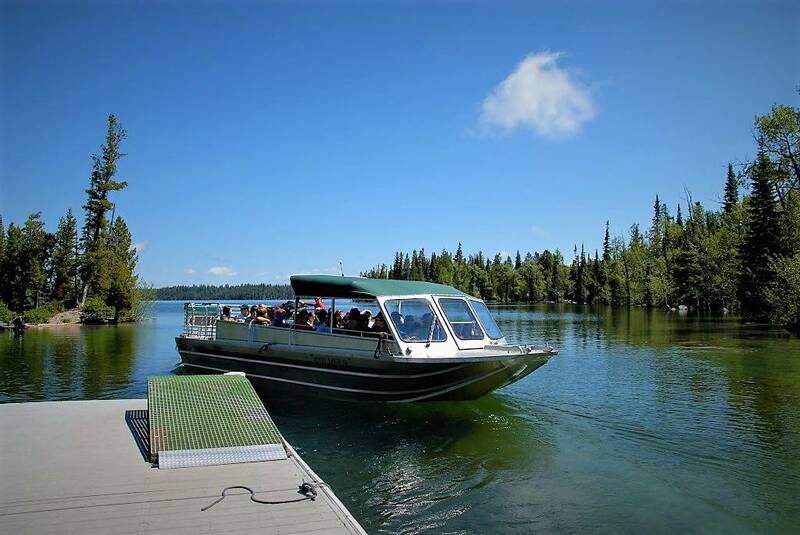 The rental dock operates mid-June through mid-September and is dependent on the weather and water temperature and conditions.